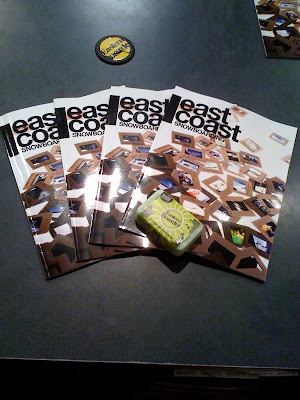 Much like us, East Coast Snowboarding has been supporting the right coast for 20 years now. The latest issue of the magazine has hit our shop and is looking better put together and more glossy than ever. There is also a Rookie Card checkout of E.B. 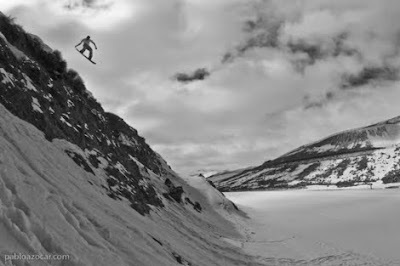 team rider Wes Walsh somewhere in the middle. Come on down and grab a copy, it's free! Thank you ECS.